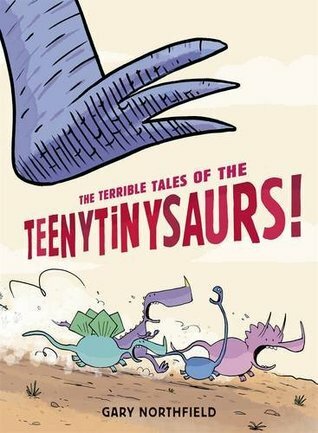 Review for The Terrible Tales of the Teenytinysaurs! Another book that I found while browsing Twitter. 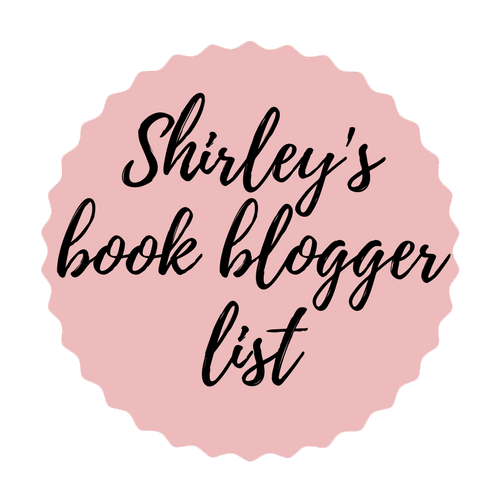 I love dinosaurs, I love comics, so why not see if I could find and then read it! And so I did. And it was definitely worth it, because this comic was just so hilarious and fun. My boyfriend said it reminded him of The Land Before Time (movie), especially with the fact we have 5 dinosaur kids, 4 guys and 1 girl. After that I couldn’t unsee it any more and saw it as that as well. The book chronicles the adventures of our 5 dinosaurs. From boogie monsters, to beach adventures, to going to the moon, these 5 dinosaurs get in a heap of situations, not always that good. I did have to say I felt sorry for the girl at times. She isn’t always included in the party, sometimes reluctantly, and sometimes she is just forgotten when she wants to join but something happens. And the girl dinosaur was truly the most awesome, though I had a big laugh when she thought she could talk to clouds and they would listen to her. At times it was a bit gross (booger monsters, dinosaurs getting sucked into nostrils, going into poo piles etc.) and I was disgusted. Luckily it is only a bit and not a lot. The art is really fun, and creative. I love how the dinosaurs were drawn, and I also love how tiny our teeny saurus friends were. Especially when the brother of one makes an appearance and he is as big as 4 houses stacked on each other.